The AAU Junior Elite (Middle School) division philosophy is the same as the high school division. We provide instructions and targeted development of our players to complete at the national level. We strategically fuse basketball training, education with physical development with integrated programs aimed to increase the ability of all players who desire to continue their basketball careers. With our middle school division, the coaches are focused on developing solid fundamentals that will transition to high school in the upcoming years. The junior elite program follows the same teaching and dedication which is the focus of excellence. As a pre-collegiate program the vision of program is to provide a challenging environment that will test the abilities of the coaching staff as will as place each player in an environment that will test their ability to play the game of basketball. The tournament schedule is one of elite national middle school competition. Our teams will participate in tournament throughout the nation. 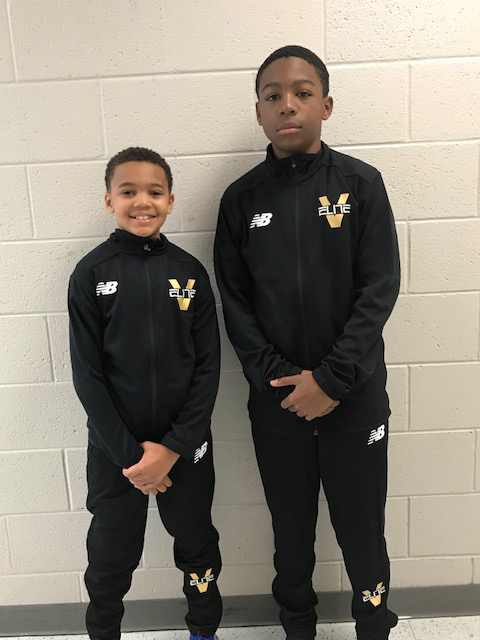 Coupled with the fusion of playing on the Under Armour (UA) Future circuit, playing for Virginia Elite becomes an experience that will challenge each to perform at their very best. There will be 16 teams in each age group that will play in league style (4 games) at two stops. 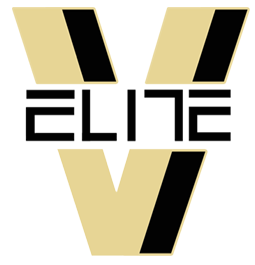 Virginia Elite will play in events in Washington, D.C. and Richmond, Virginia. Based on team performance, championship seeding will be determined in Indianapolis at the Pacers Athletic Center on June 28th-30th. Media coverage will be present at all these events heavily on social media with pictures, tweets and other graphics.